Your feedback helps us to improve and also lets us know if we have done something well. Let us know your feedback. 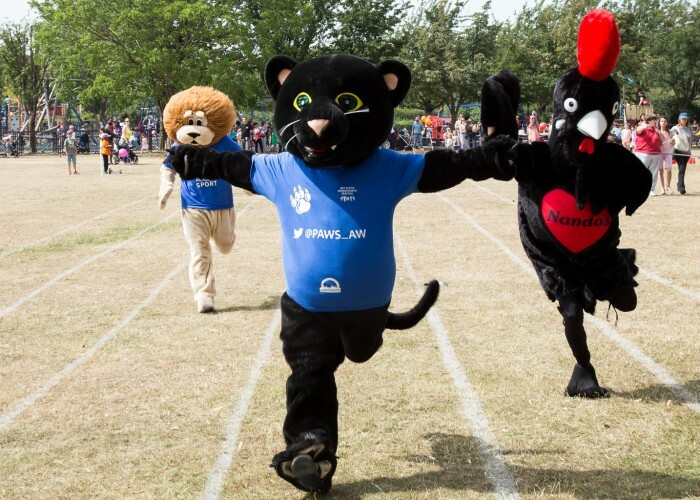 PAWS roams the streets of Wandsworth encouraging everyone to get active and healthy. Visiting almost every school in Wandsworth and bringing joy to all he meets.